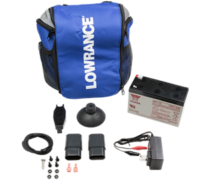 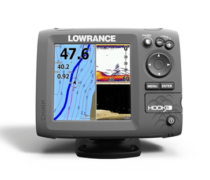 The HOOK-4x combines the benefits of CHIRP Sonar and DownScan Imaging™ technology to give you a clear and complete view of the underwater environment beneath your boat. 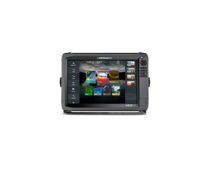 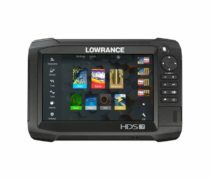 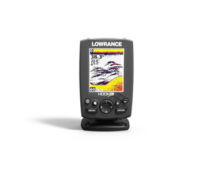 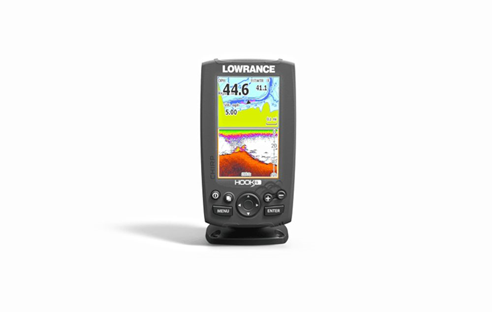 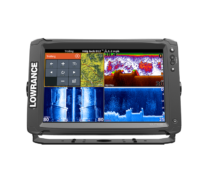 Featuring a brilliant 4-inch color display, the HOOK-4x is powered by high performance sonar with enhanced sonar sensitivity, excellent target separation and superior noise rejection, making it easier to see baitfish and gamefish targets. 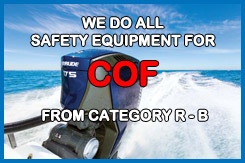 "The Family Boat Shop Since 1968"
© Copyright Motor King Marine All rights reserved.